I’m the Masterpiece Cakeshop baker. Will the Supreme Court uphold my freedom? 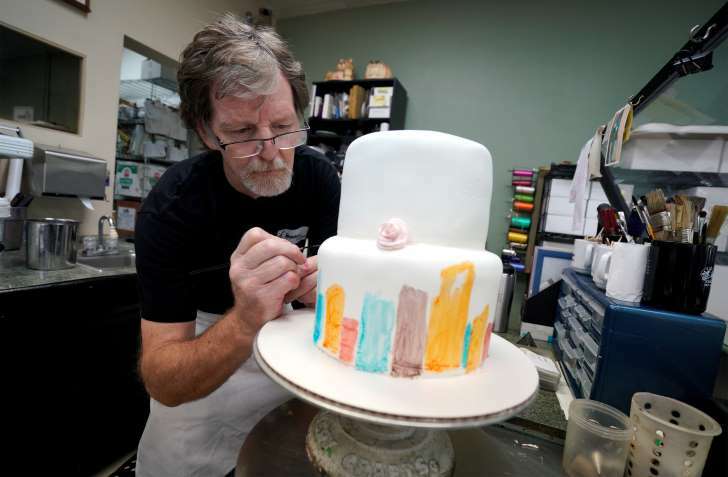 Politics - U.S. Daily News: I’m the Masterpiece Cakeshop baker. Will the Supreme Court uphold my freedom?